Saraswati, the name, comes from the words ‘Saras’ meaning the essence, and ‘Wati’ meaning the embodiment of, thus Saraswati is the embodiment of the essence of things. It is said that when the Creator was wondering who would bring order to the chaos of manifestation the Goddess Saraswati emerged from his mouth. She is said to have invented human speech. She is the Goddess of learning. 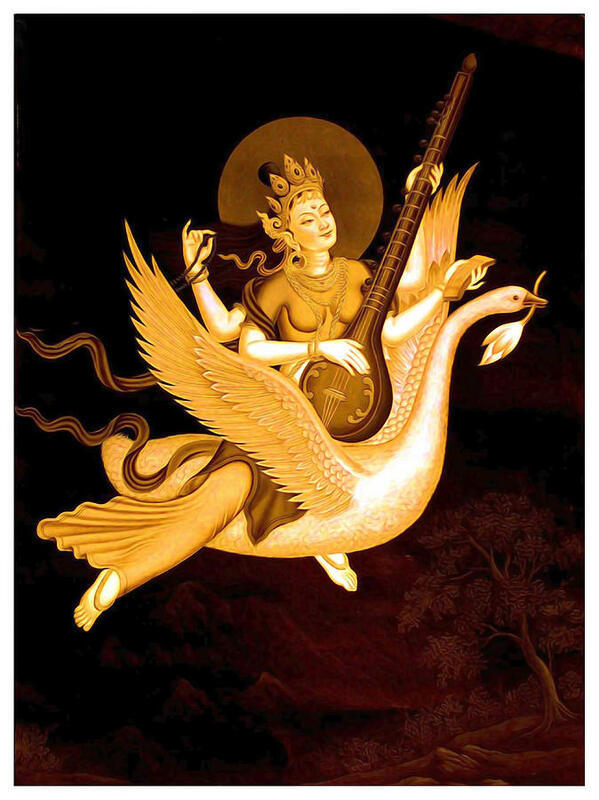 She is associated with the mythical river, the Saraswati. It is interesting (to me) that here in Ireland we have the Shannon river symbolised by the Goddess Shannon who was also the Goddess of Knowledge, and who went in search of esoteric secrets.It is told in the myths, that she was then over-whelmed and engulfed by the waters of knowledge, but this may be a patriarchal slant on the story. With respect to her association with the mythical river Saraswati, she is also associated with Sushumna the central nadi in the spine, the one that embodies Sattwa, pure Truth. Saraswati is said to be the inspirer of learned and wise people and is invoked before discussions on the nature of Truth. She is a muse, an inspiration. She is the archetypal representation of wise creative language, for it is through words that we most often try to express our deepest Truths. She is the patron of the arts and music and eloquence. She represents wisdom that is not dependent upon academic learning. Women who embody the Saraswati archetype are often students of the healing arts, as well as artists and poets. They are intuitive healers and non-conformists. She inspires those who pursue the spiritual path and who are not satisfied till they reach the ultimate Truth. This Saraswati embodied woman does not live a traditional life. Saraswati insists upon discrimination and rational enquiry. Her form is usually depicted as white, the light of knowledge over ignorance. She is said to shine with the brilliance of the moon. The white represents her high, noble mind, which has disavowed materialism. She holds a book, representing studied knowledge, and a Mala or prayer beads representing spiritual practice. 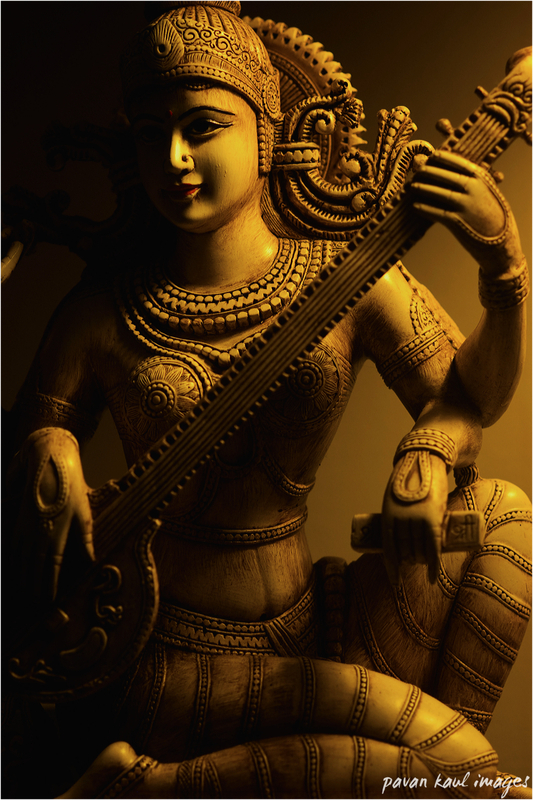 She plays a Veena, representing her love of the arts in all forms, and Music/Sound as the source of all emanation. Saraswati is sometimes regarded as the archetypal Goddess of women who have not come to this world to bear children. 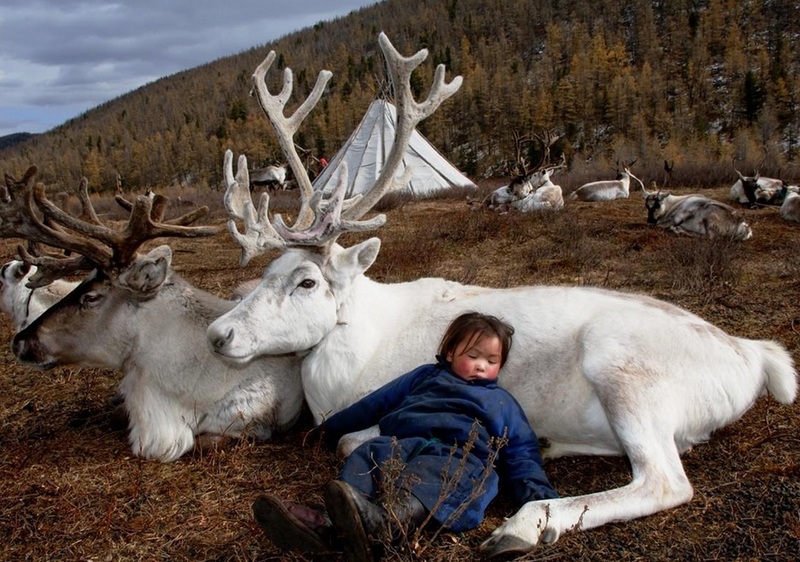 They have borne children in many previous lifetimes, but in this lifetime their dharma is to the collective, to bring wisdom to the whole. Hers is a simple ascetic life devoted to study and teaching, an intellectual and independent life. 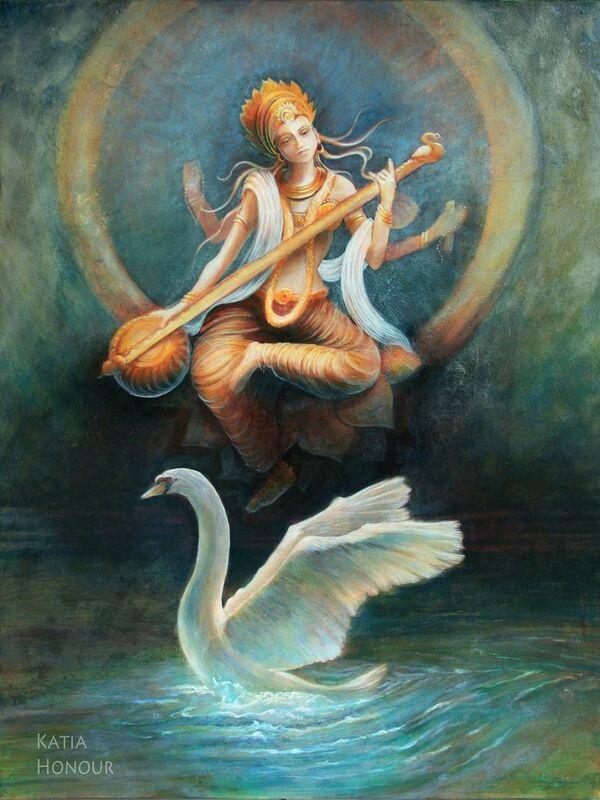 Saraswati is the symbolic archetype of Pure Consciousness and cosmic knowledge. She represents Truth, Vision and Language. Her counterparts in other cultures include Brigid and Shekinah, Kuan-Yin, Athena and Tsering-Ma.